Sidonie Henbest is a lyrico-dramatic soprano, noted for her versatility and presence. Sidonie tours nationally with Co-Opera, Australia’s regional Opera on the Move company, and is a member of the State Opera of South Australia. She appeared in Barrie Kosky’s acclaimed Glyndebourne production of SAUL for the 2017 Adelaide Festival of Arts, and is excited to be a part of Neil Armfield and Brett Dean’s opera Hamlet for the 2018 Festival. 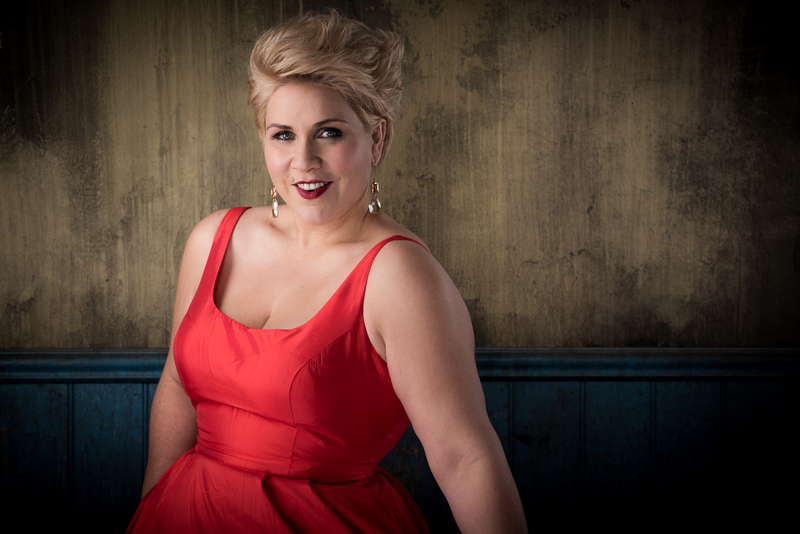 Sidonie is honoured to have given Australian premieres of notable contemporary chamber works, and performs extensively as a cabaret and concert artist.